Where products and instruments are presented to potential users and customers the sample case is the preferred method of containment and carriage. 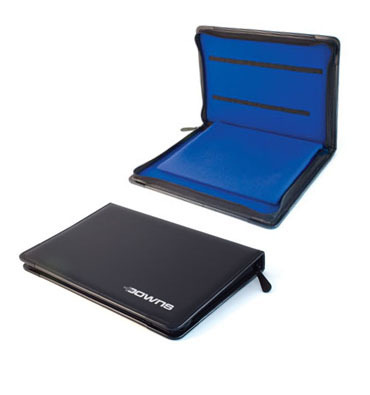 Outer cases are manufactured in various materials such as polypropylene, vinyl, leather with custom made inserts fitted to securely house and protect the contents. Product sample cases can be produced in small numbers for your sales force with inserts manufactured from routed or laser cut foam, sprayed mdf or in product board style with elasticated loops and velcro fixings with fixed or detachable inserts. For accurate estimating of product cases we require actual product samples to determine the complexity of the product profile for the insert and the nesting of the products in the case insert, to help determine overall case size.